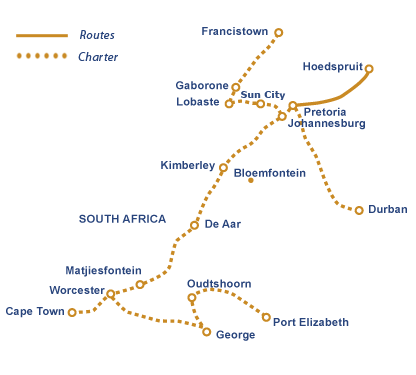 The Blue Train, which already traverses to and from Cape Town on a weekly basis, will be adding a new route to another South African iconic site, the Kruger National Park in the Hoedspruit area. The Hoedspruit / Kruger National Park route, which is currently available on charter, will be added to The Blue Train’s 2016 schedule and will happen bi-annually. 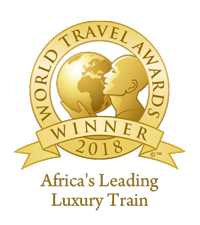 The Blue Train will travel from Pretoria and stop at Hoedspruit Station, where guests will then be transferred to their preferred Lodges in and around the Kruger National Park, as per their chosen itineraries organised with their tour operators.